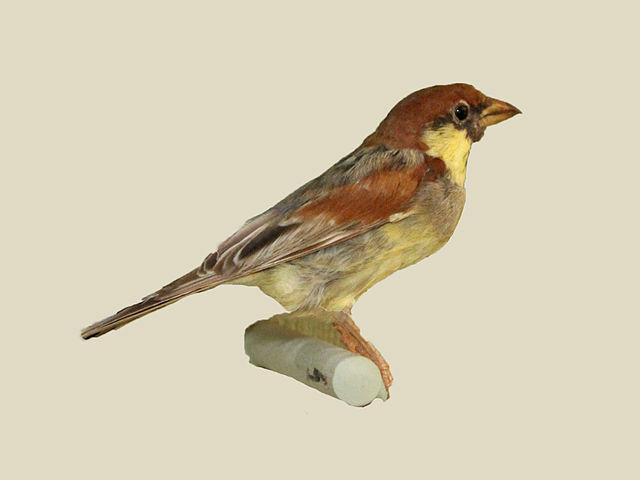 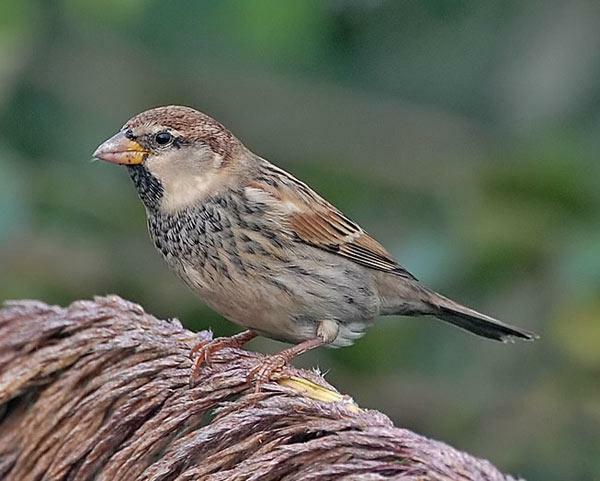 The sparrows are a family of small passerine birds, Passeridae. 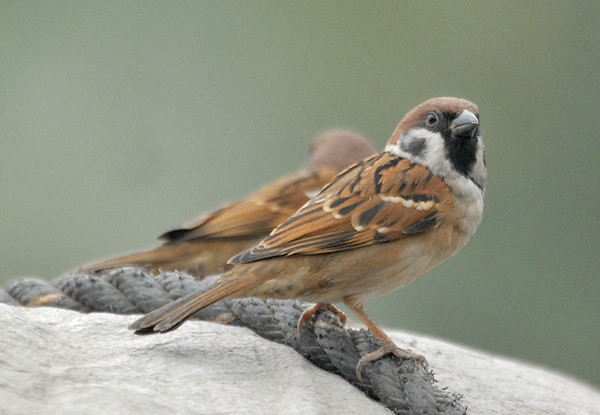 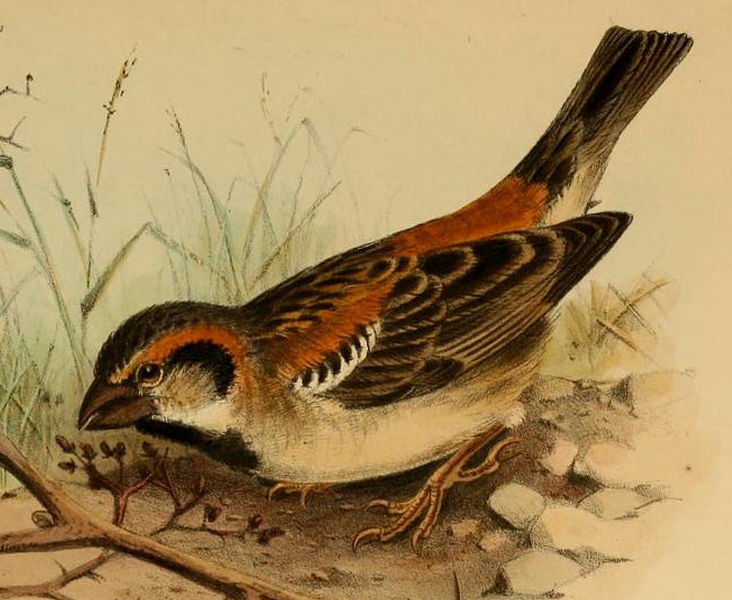 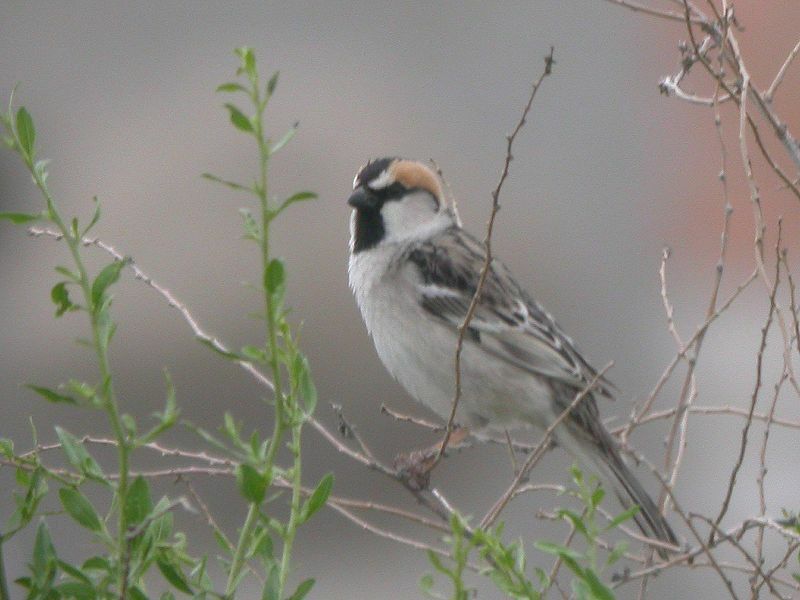 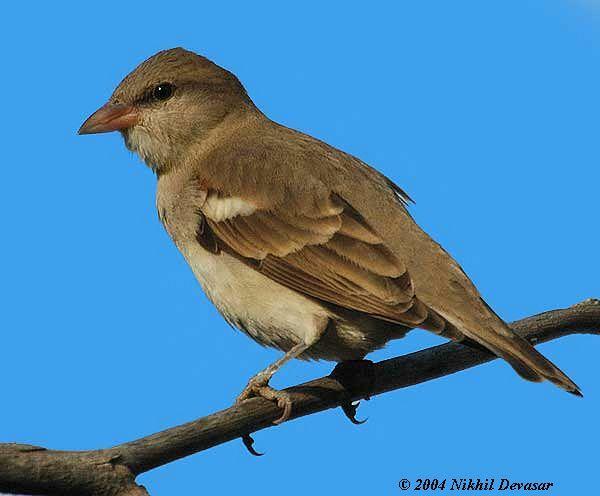 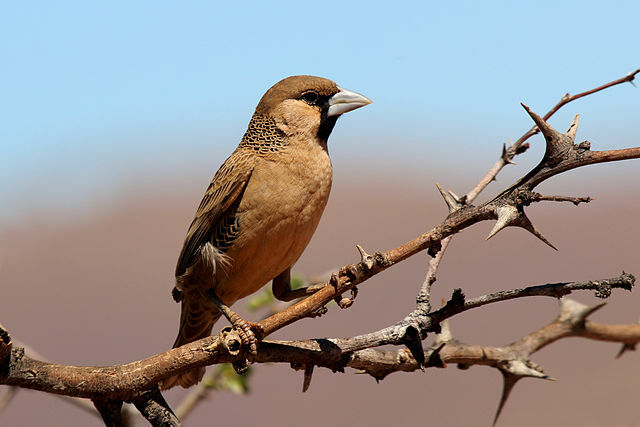 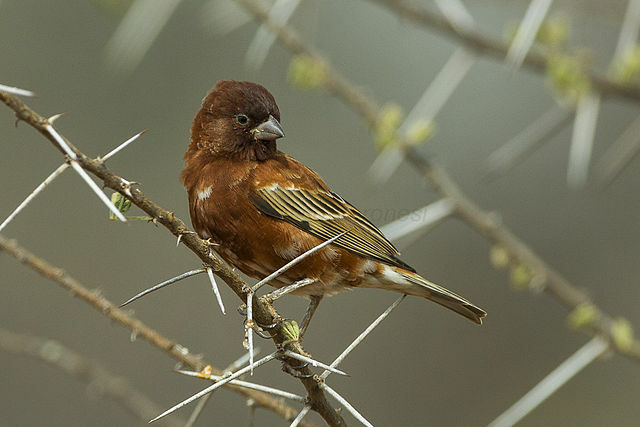 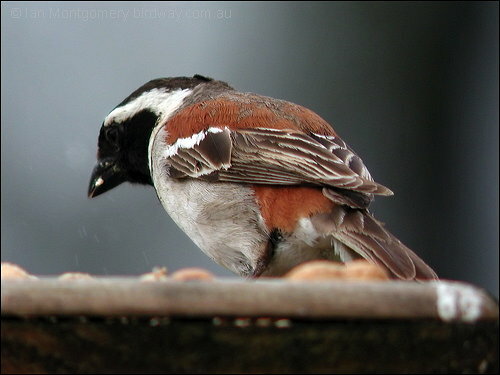 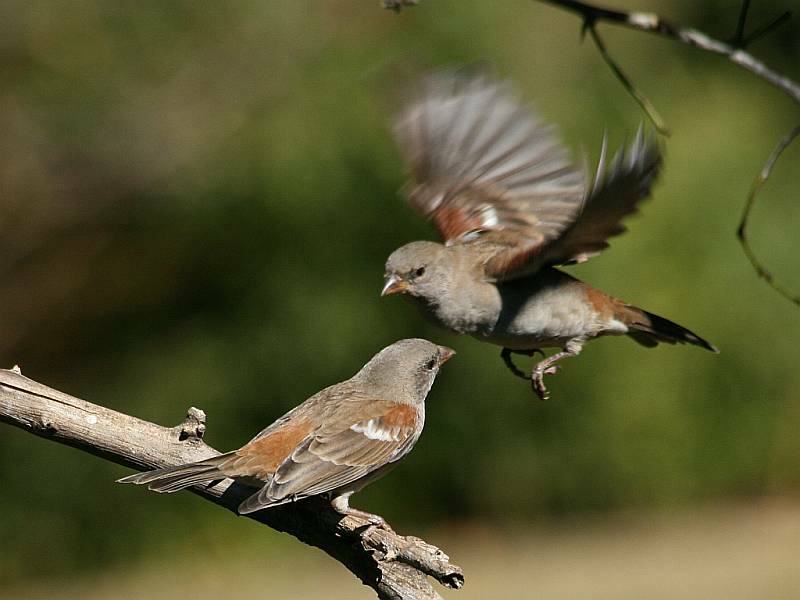 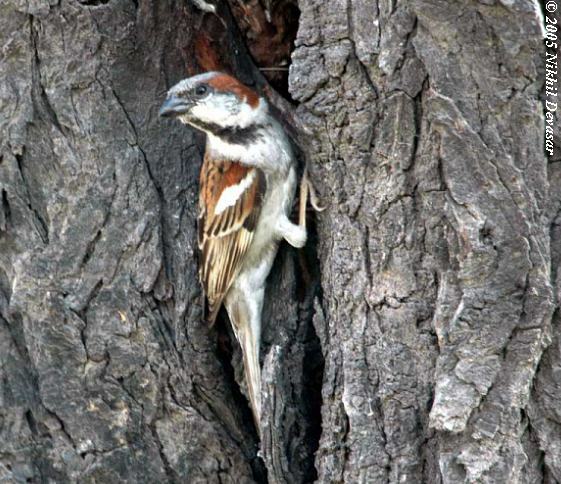 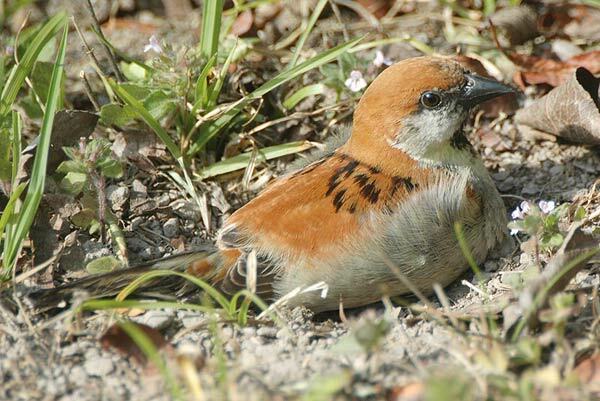 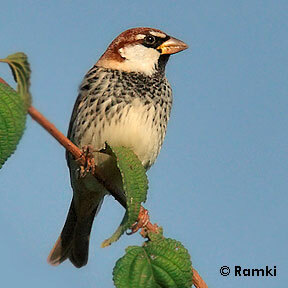 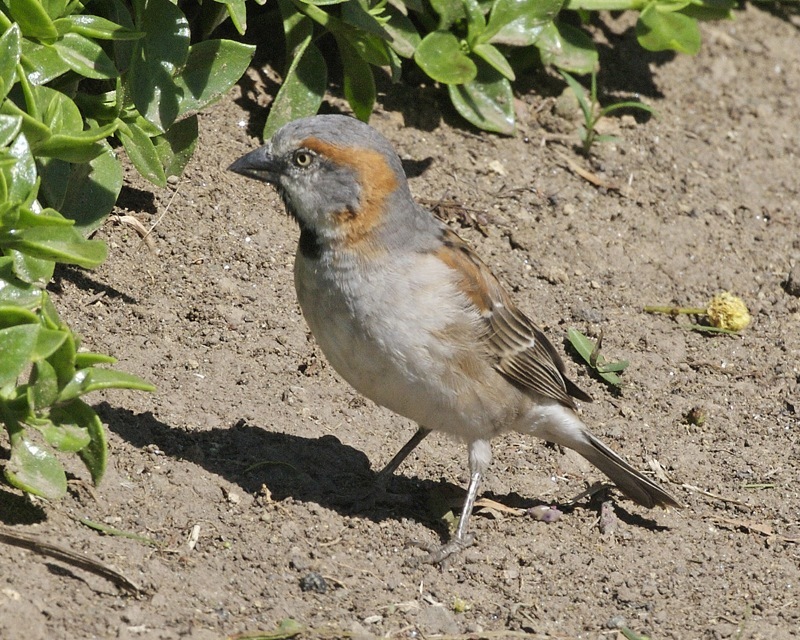 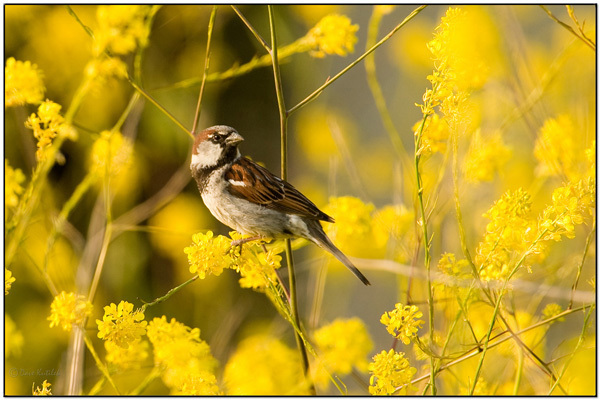 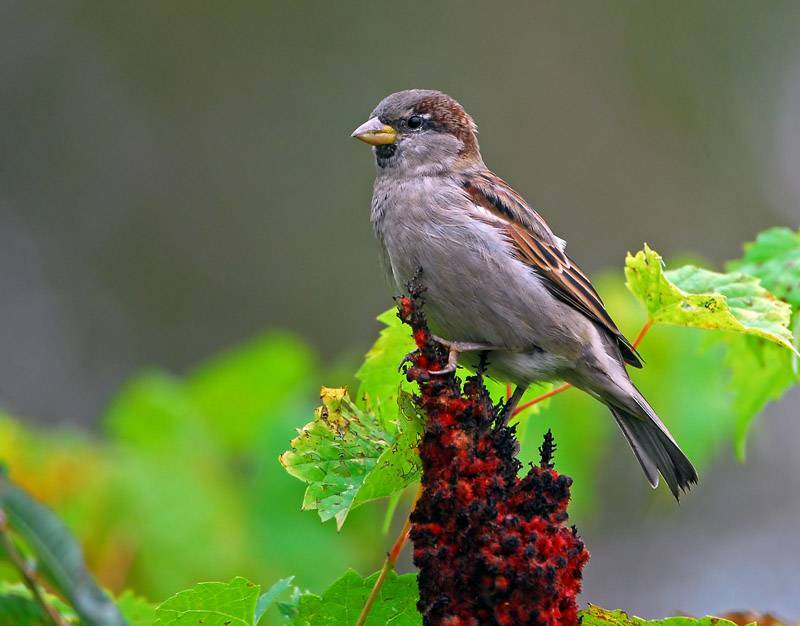 They are also known as true sparrows, or Old World sparrows, names also used for a genus of the family, Passer. 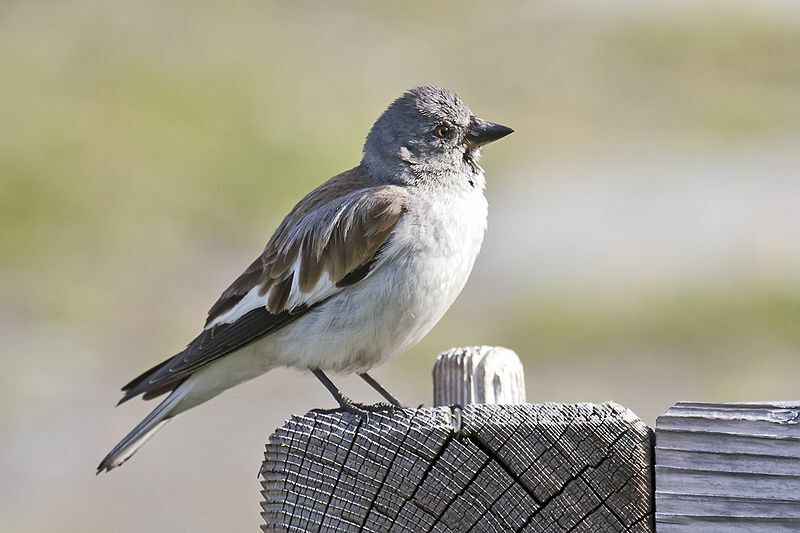 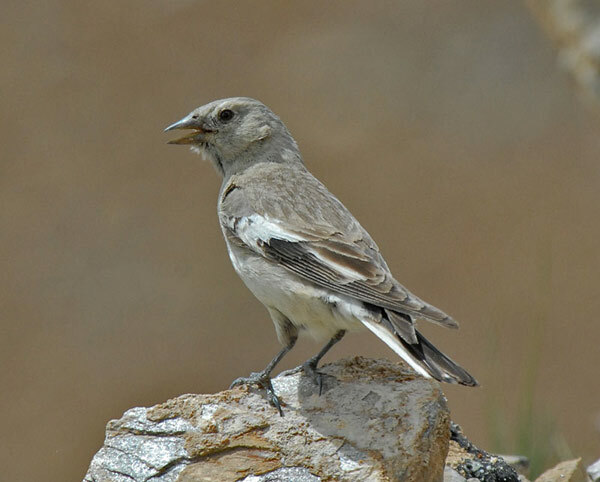 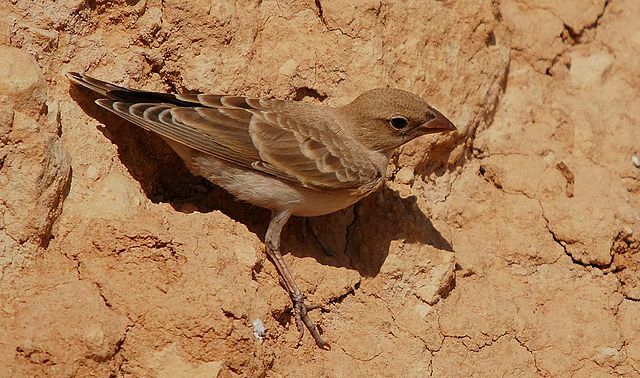 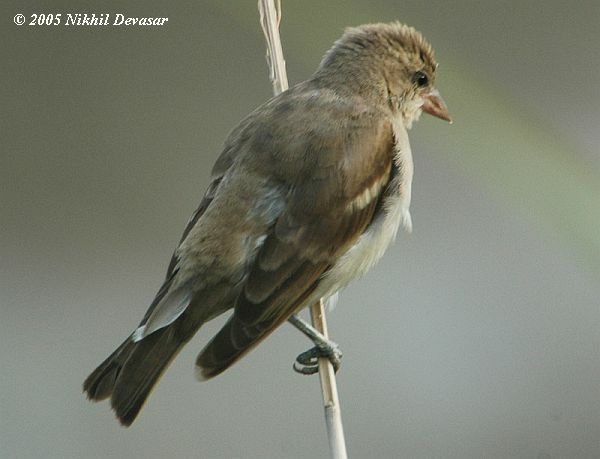 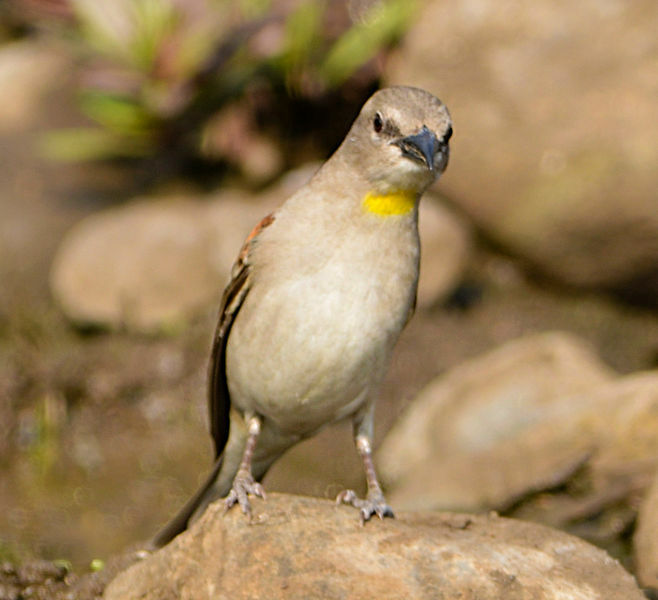 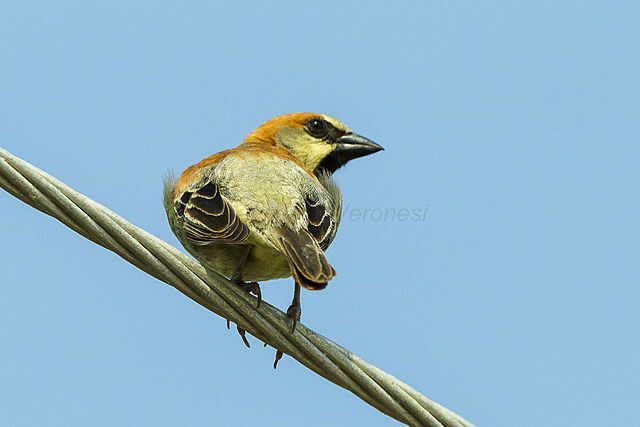 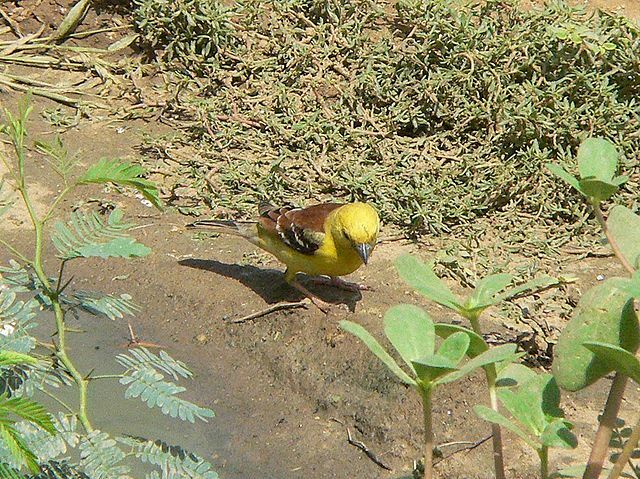 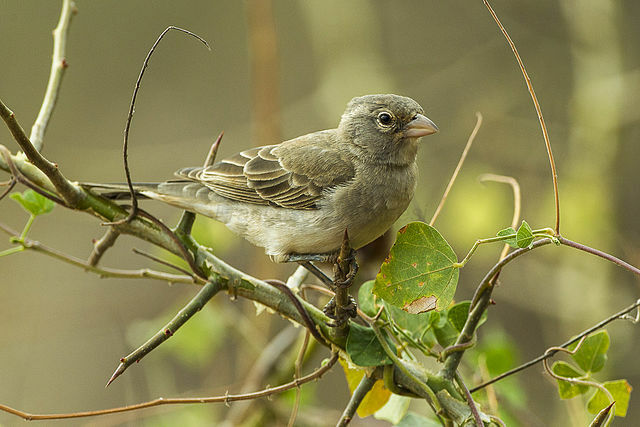 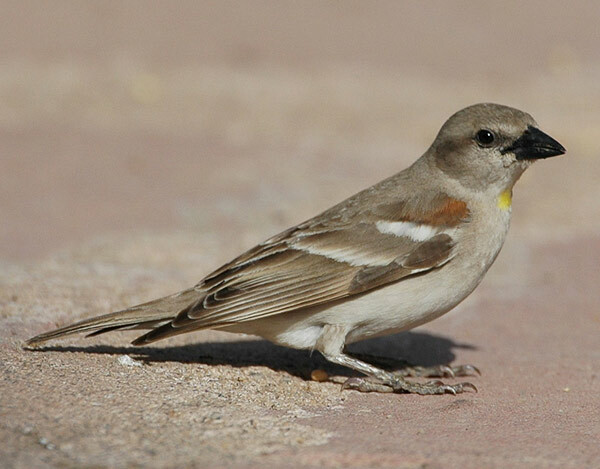 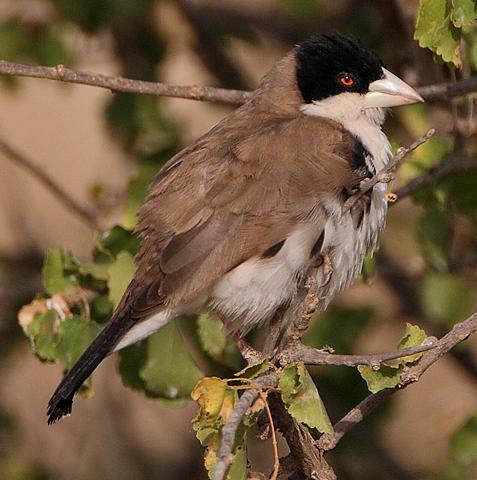 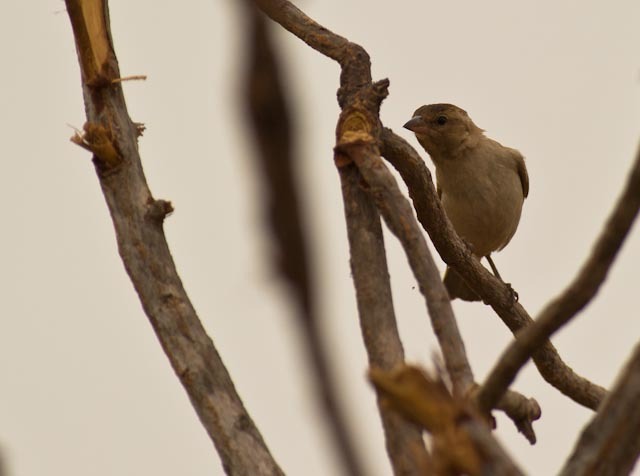 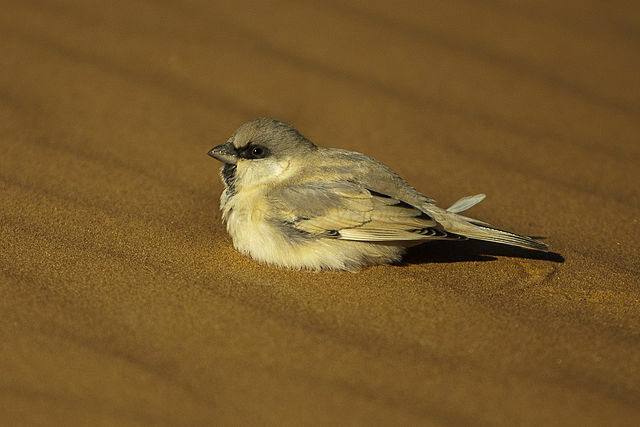 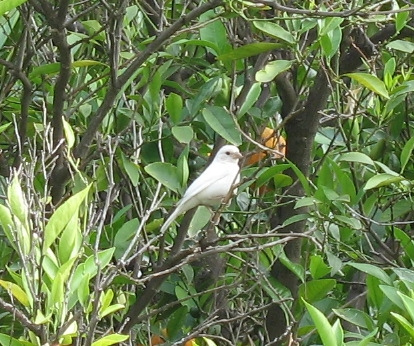 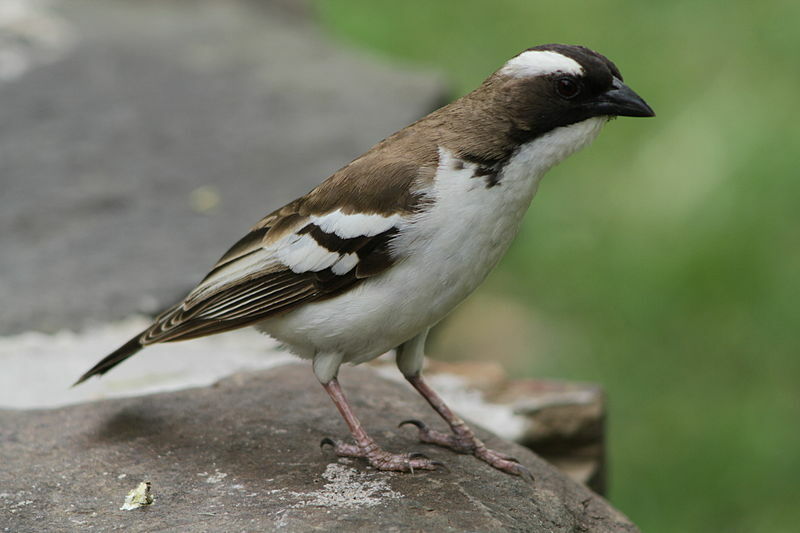 They are distinct from the American sparrows, which although similar in appearance are placed in the family Emberizidae, and from a few other birds sharing their name, such as the Java Sparrow. 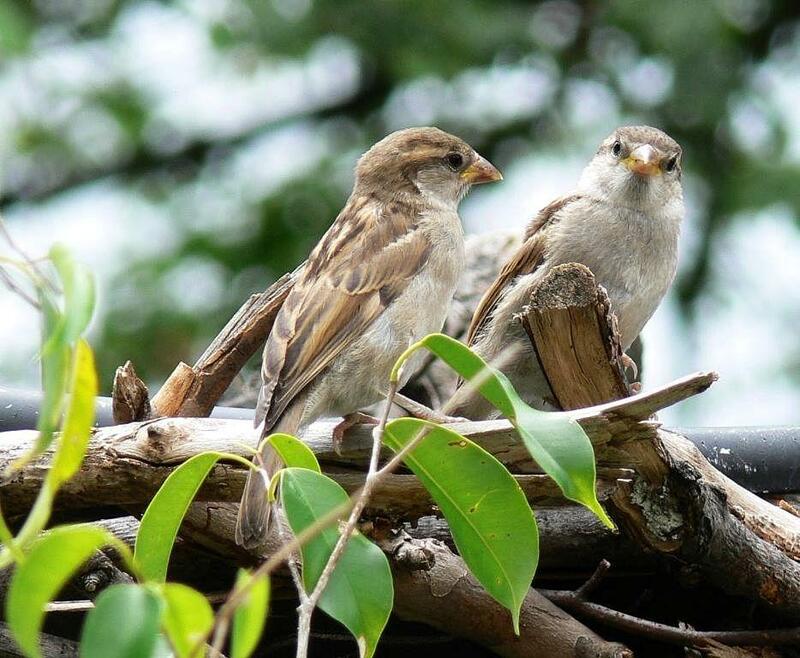 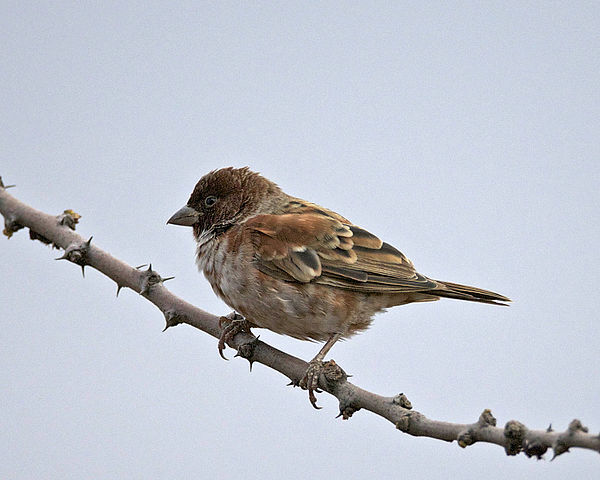 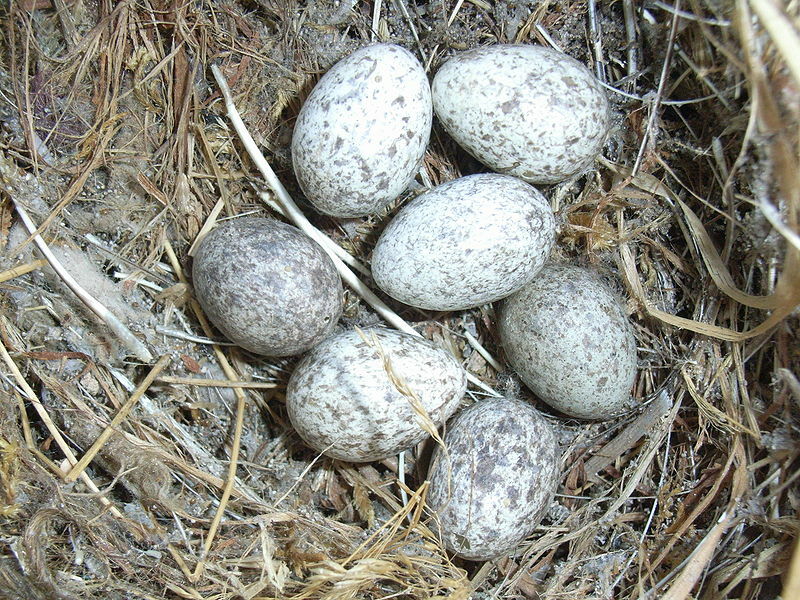 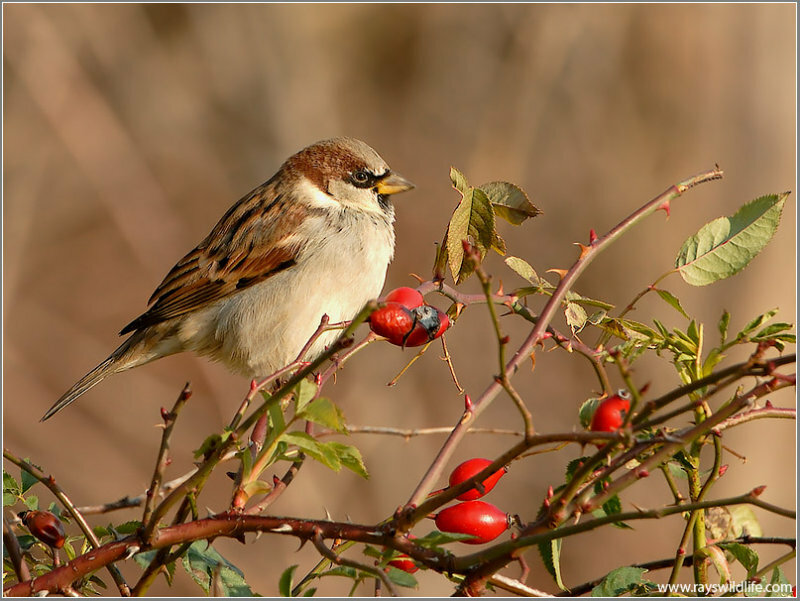 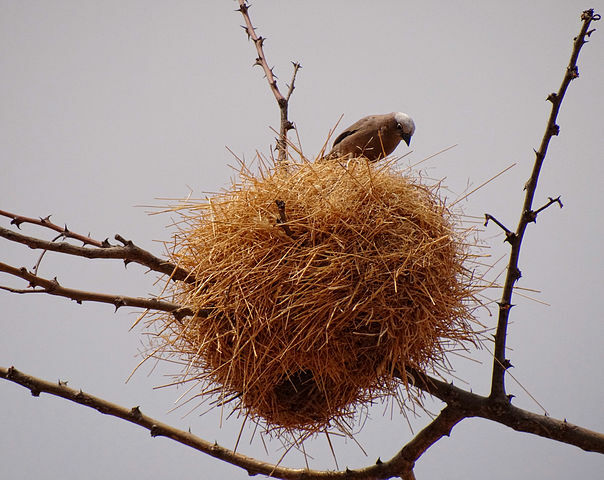 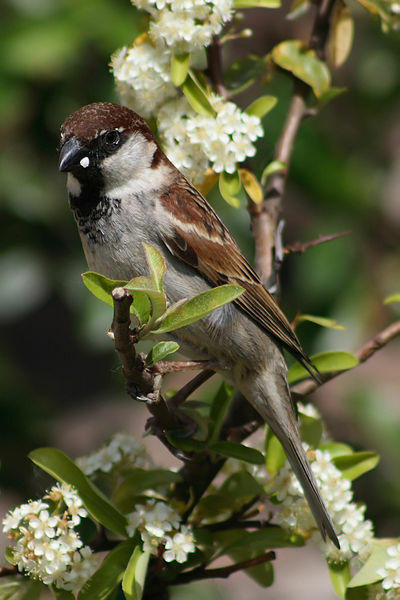 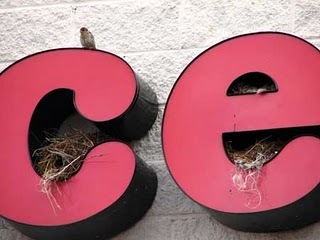 Many species nest on buildings, and the House and Eurasian Tree Sparrows in particular inhabit cities in large numbers, so sparrows may be the most familiar of all wild birds. 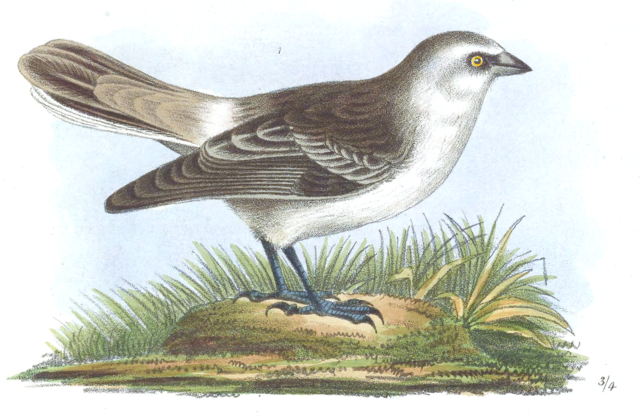 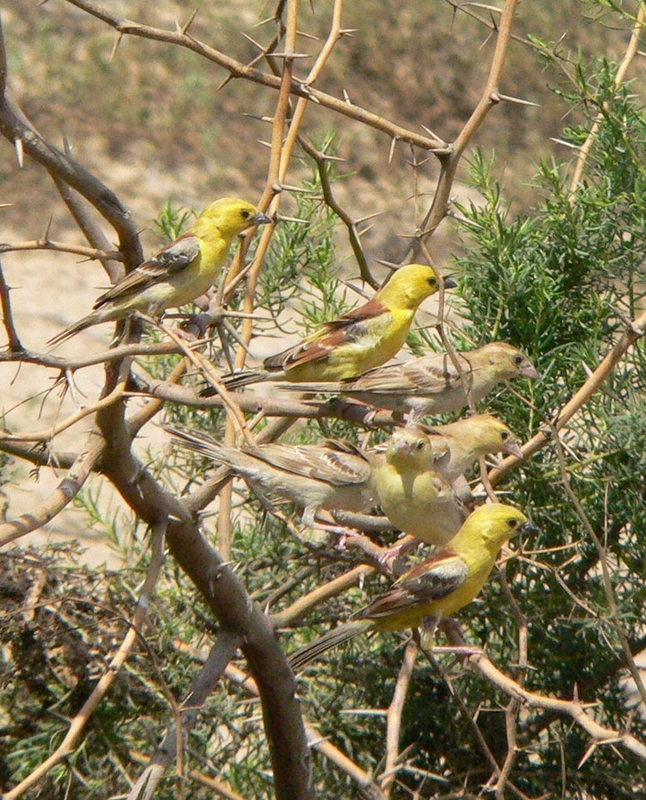 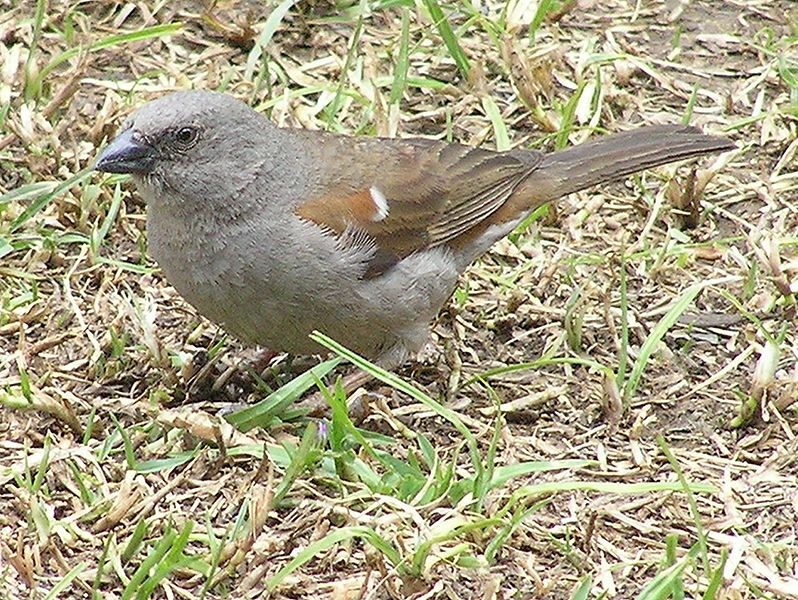 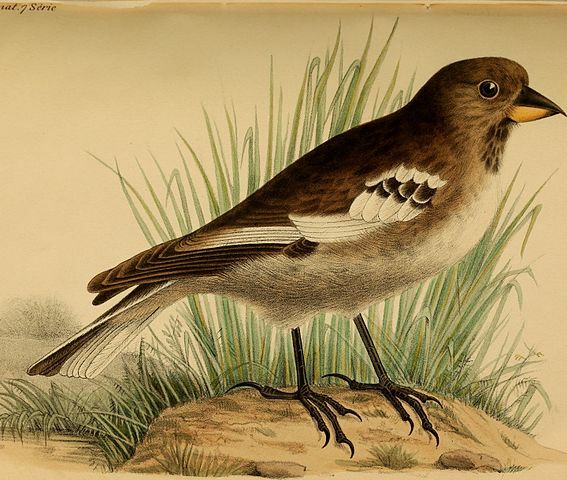 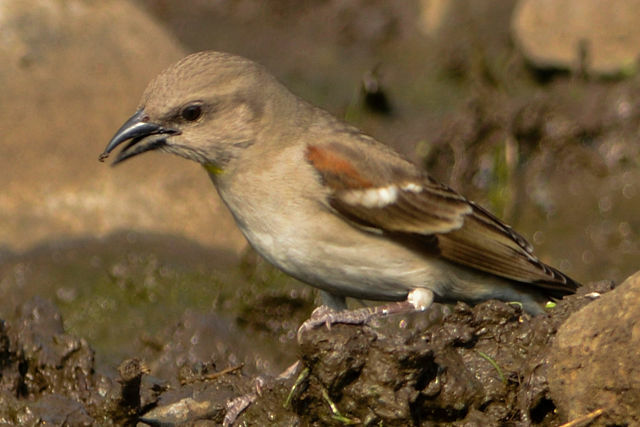 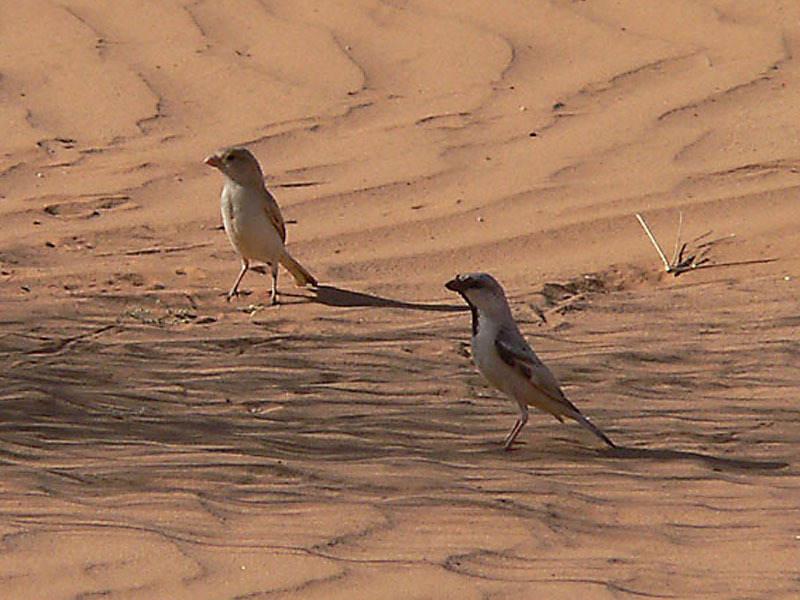 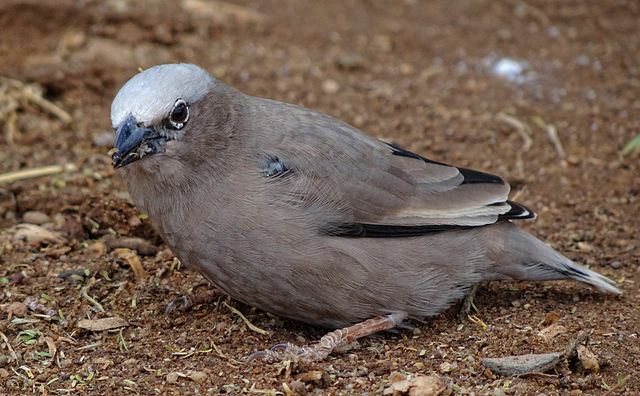 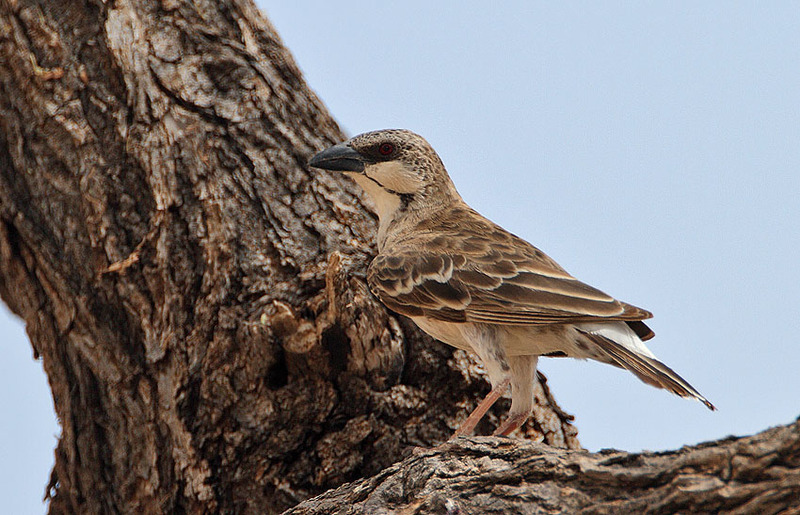 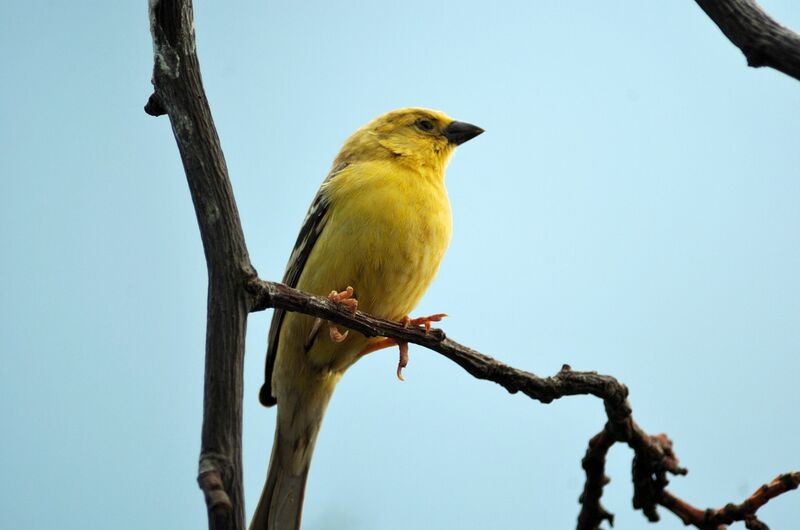 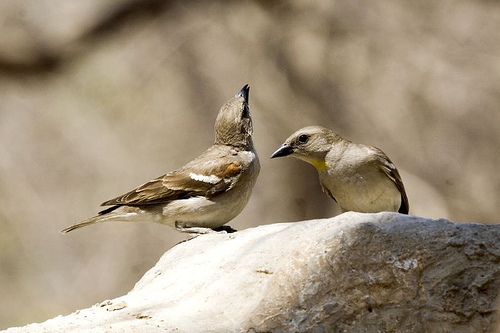 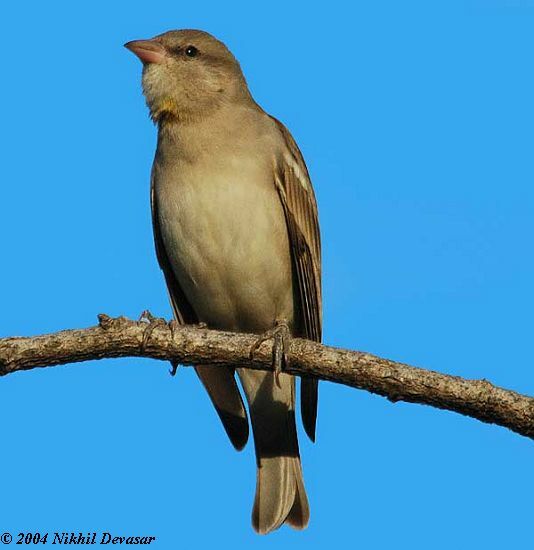 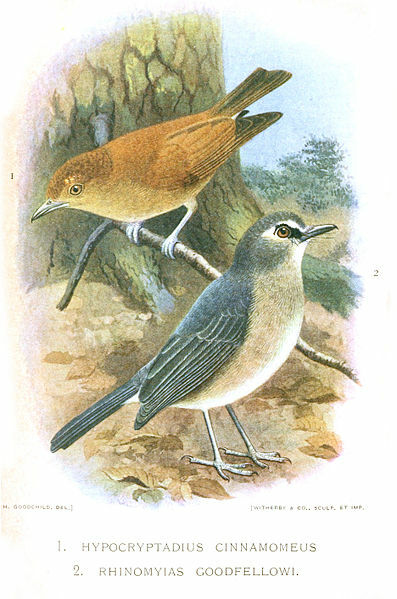 They are primarily seed-eaters, though they also consume small insects. 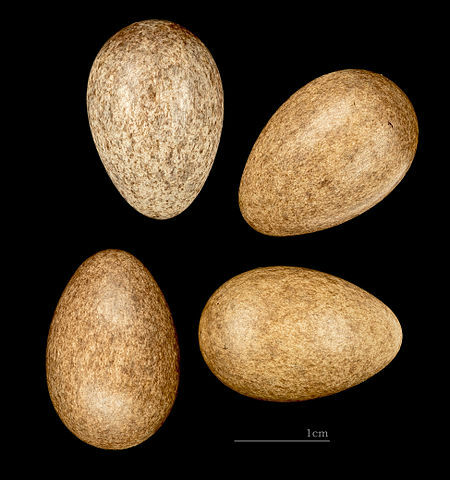 Some species scavenge for food around cities and, like gulls or Rock Doves, will happily eat virtually anything in small quantities.